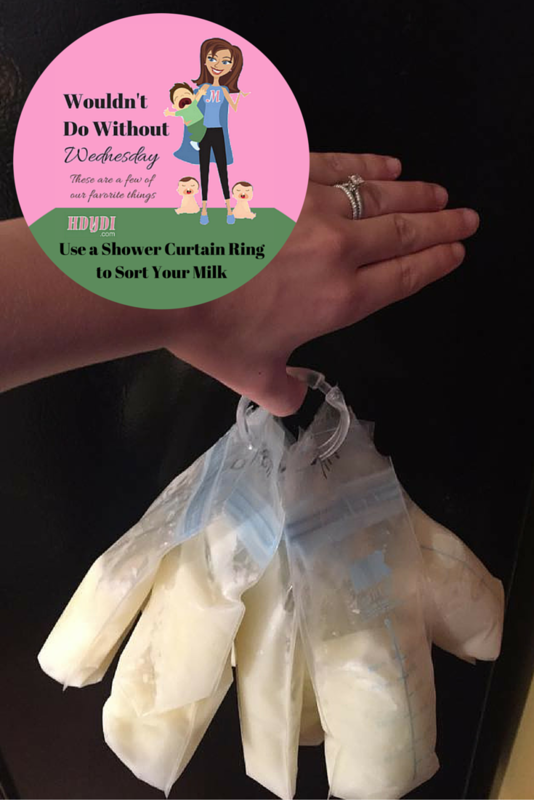 Wouldn't Do Without Wednesday: Shower Ring Breastmilk Storage | How Do You Do It? 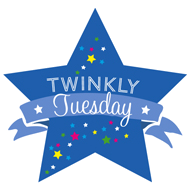 I love twin mama ingenuity! Great idea!! !